This entry was posted in Oh, What could possibly go wrong?, Why did you think this needed a motor? on December 21, 2015 by Kim. Quick! Call 212-242-6427 To Report a Hoverboard Sighting! I’m sure we all can agree that New York City is overwhelmed with unlicensed, unregulated, exploding hoverboards. 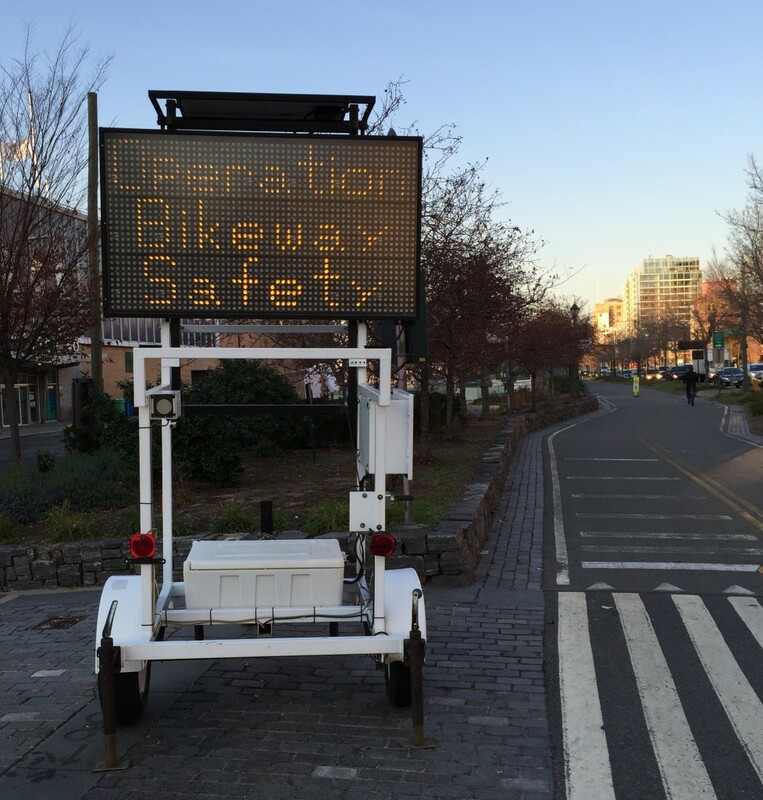 To combat this blemish on society, a sign board has been posted on the Hudson River bike path. Now do your part and “Drop a dime” on that hoverbardist. 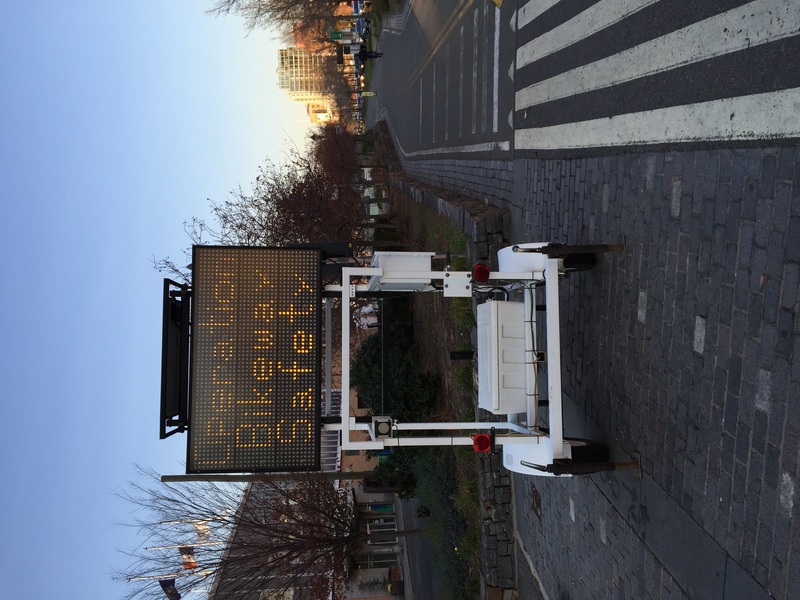 OperationBikewaySafety from Wheeled Thing on Vimeo. This entry was posted in What could possibly go wrong?, Wheelmen Aroused on December 13, 2015 by Gary.